Comment: Need to patch existing leaks in various parts of house, and prevent future leaking. Comment: I would like to get an estimate for replacing our roof. Westbury Roofing Contractors are rated 4.73 out of 5 based on 3,649 reviews of 80 pros. 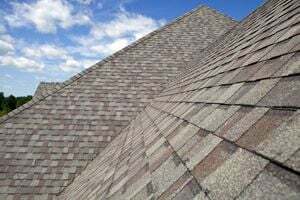 Not Looking for Roofing Contractors in Westbury, NY?